This book combines the 2 previous books, for an all-inclusive book. Perfect for 1-2 kids. Track hours, and then there are quarterly evaluations. 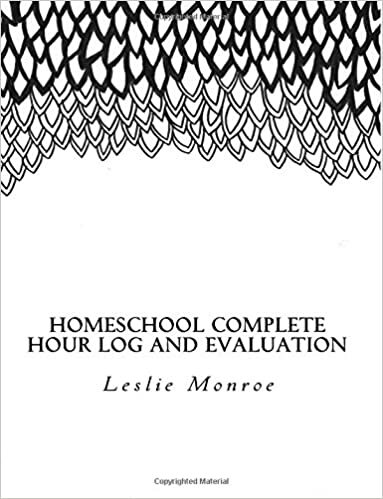 Track your child's progress with this beautiful evaluations log. With 12 categories, and then it repeats 14 times. 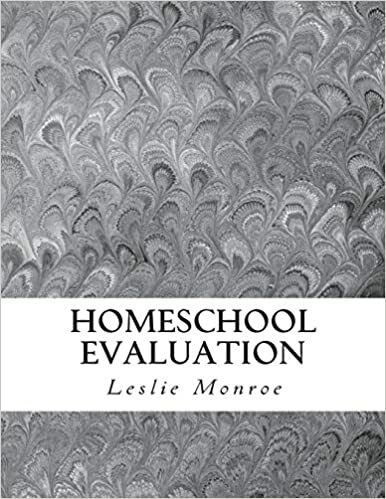 So this book is wonderful for 1 child for their whole schooling career, or for large families having to track many children. 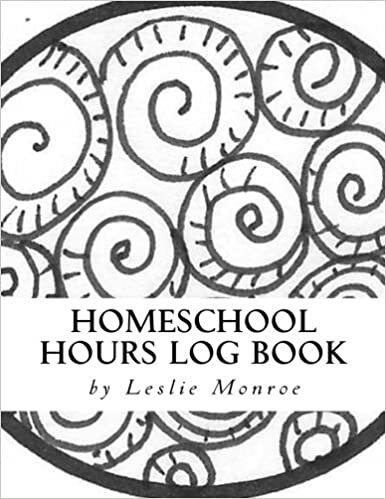 This log book is best for families with 1-2 kids. 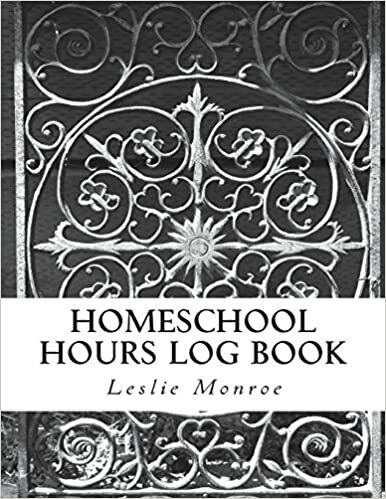 Designed for tracking hours per Missouri Homeschool Law. This book has a page with core and non-core subject ideas, pages for book resources lists along with 53 weeks of lesson planning pages and monthly hours tally sheet. Every page is hand drawn, and every page is unique. 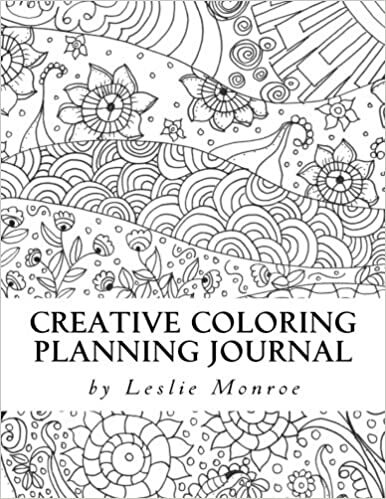 Plan your month in this beautiful all-in-one coloring book, journal and planner.